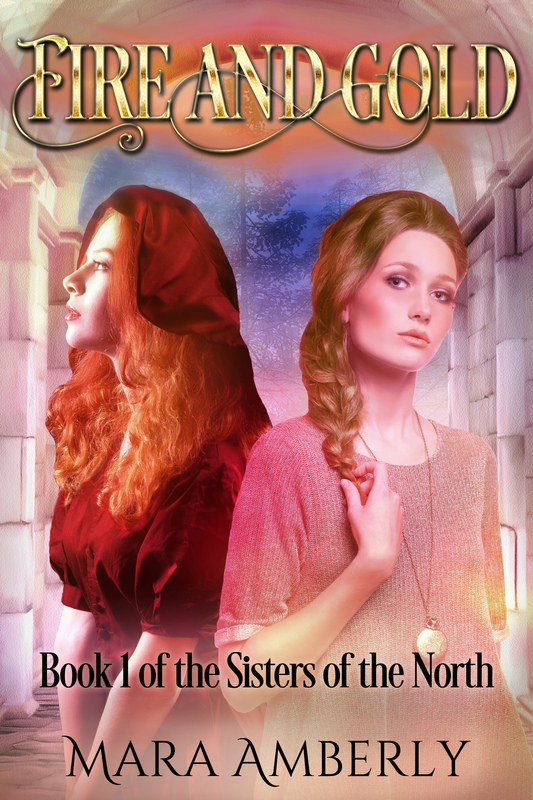 Silk and Earth continues the story of Alexa, Cassia and Knave as they set out to save Maeridea in this second installment of the Sisters of the North series. Pandora is a scientist confined to a barren, post-apocalyptic world. A mystical dream compels her to explore her family’s history, as rumours swirl that there might be people living outside their planet’s protected settlements. Once, outsiders tried to form free colonies of their own – Pandora’s parents among them. They were said to have perished in the world’s toxic environment, but Pandora doesn’t know for sure. She’s compelled to explore the planet for herself, but the laws of Alverron forbid it without the council’s say-so. Nessa’s unique gift and her reckless nature have an unfortunate tendency to get her into trouble. When she opens a portal into another realm from the back of her aunt’s garden, she doesn’t expect to find an archaic world or herself imprisoned. 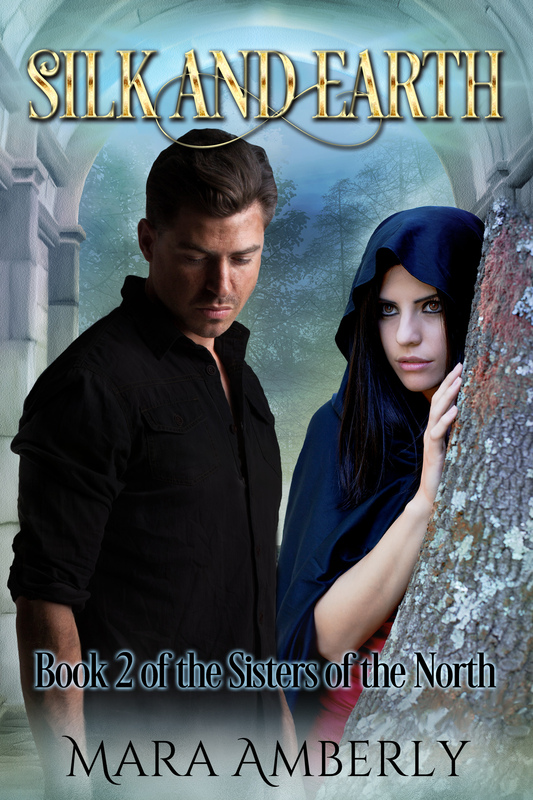 A chain of perilous events and poor decisions force Nessa to test the limits of her gifts. Can she find the strength and ingenuity to set things right and help her new friend James find his way home? 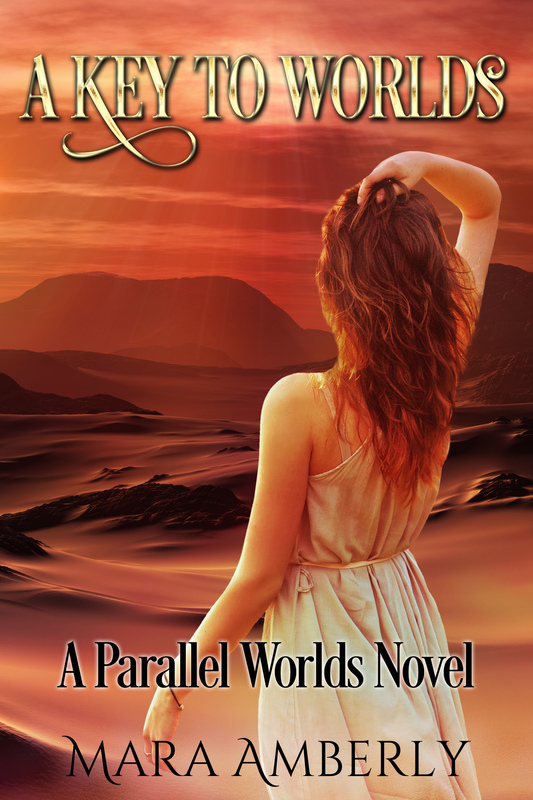 A Key to Worlds: A Parallel Worlds Novel is an intriguing tale of fantasy adventure spanning multiple worlds. My individual short stories and poetry books are no longer available at this time.